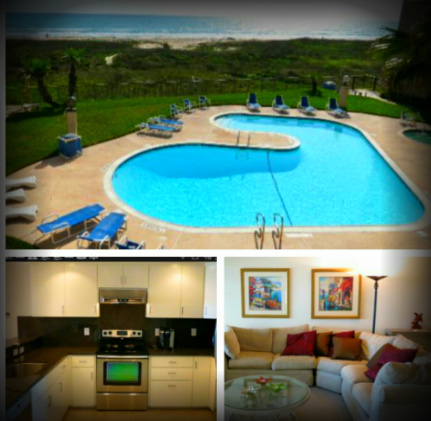 "Jan We could not have selected a better place for our first extended family vacation. 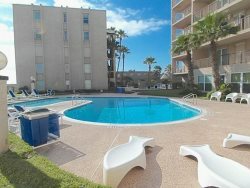 The pool was a private haven of enjoyment for t..."
"Dear Jan and Scott Our second family vacation in your home during the Thanksgiving holiday. 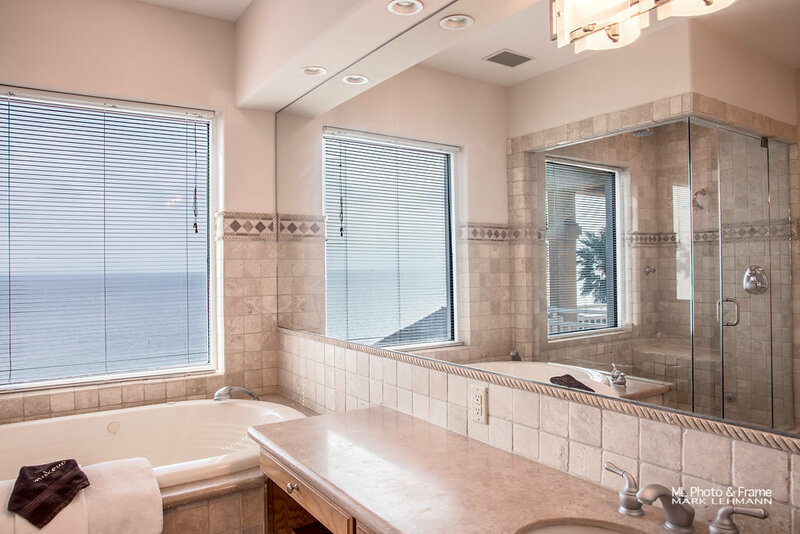 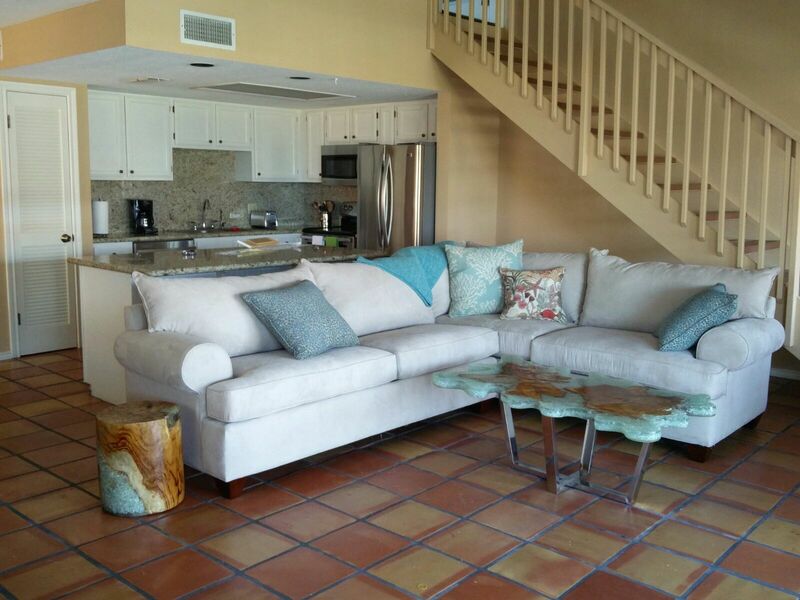 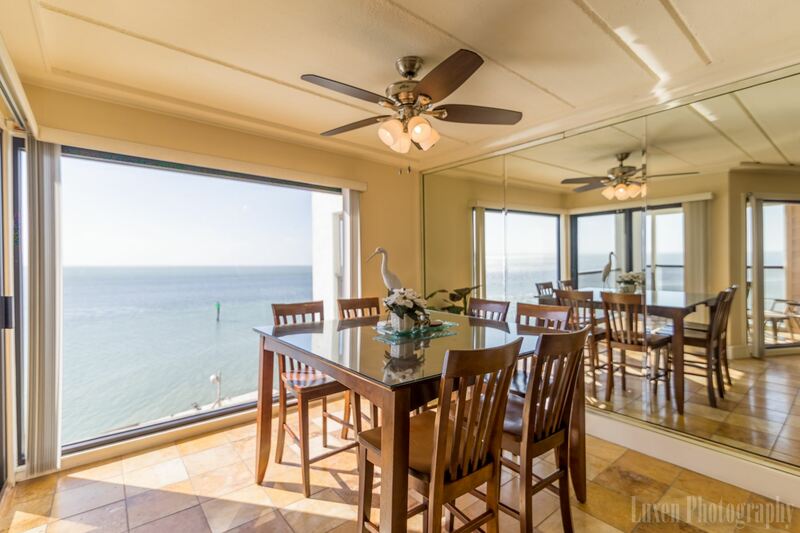 We enjoyed the comfort of a home where our..."
"Gulf Sunrise At Beach House Condos This is the nicest place I have stayed at South Padre Island. 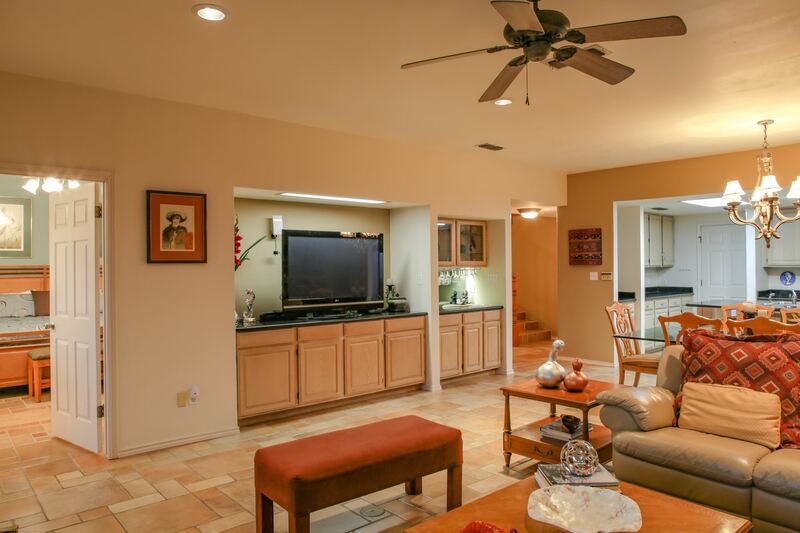 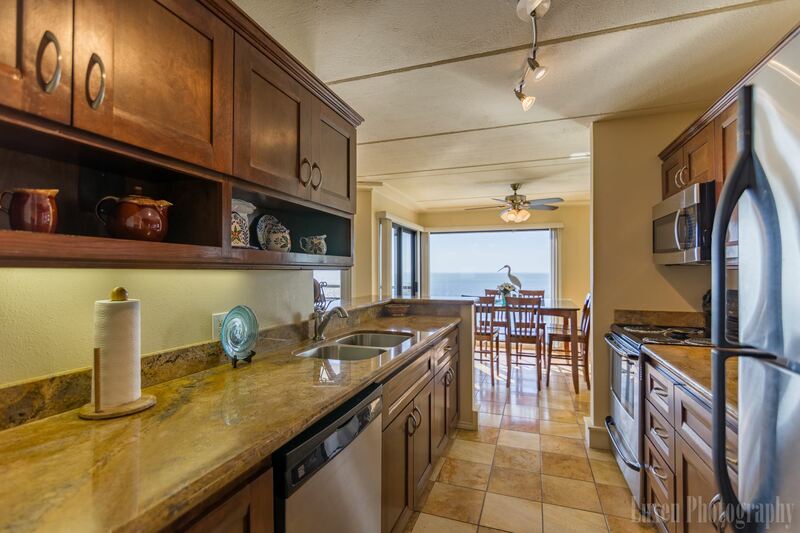 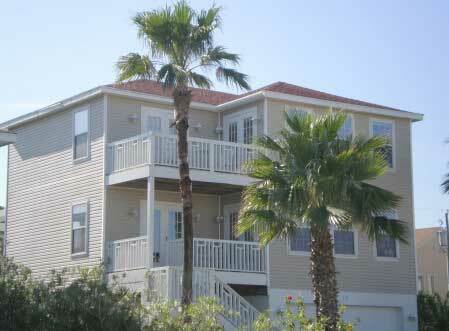 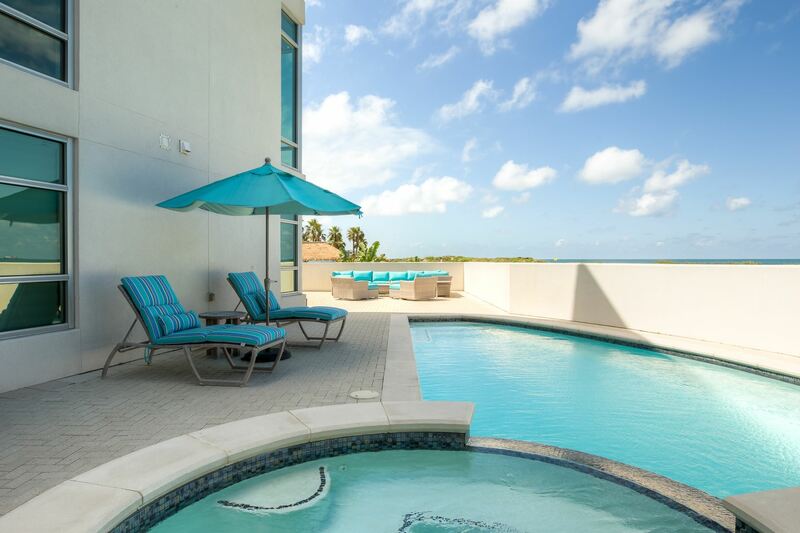 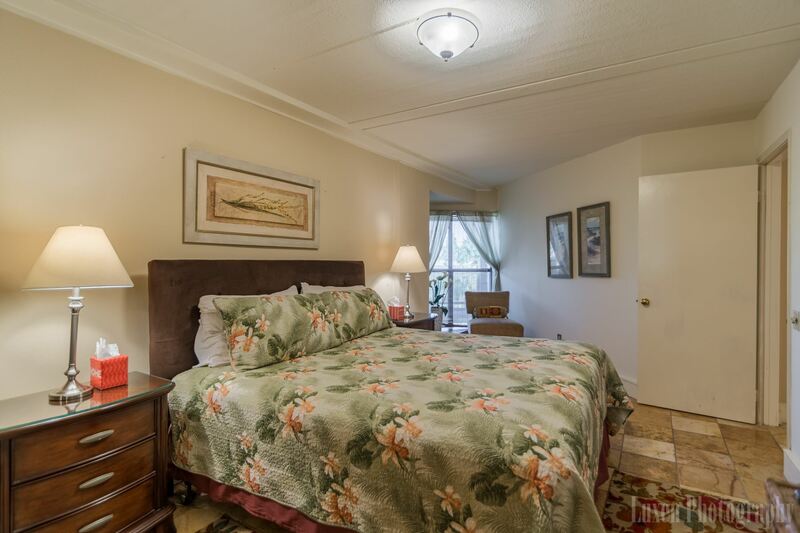 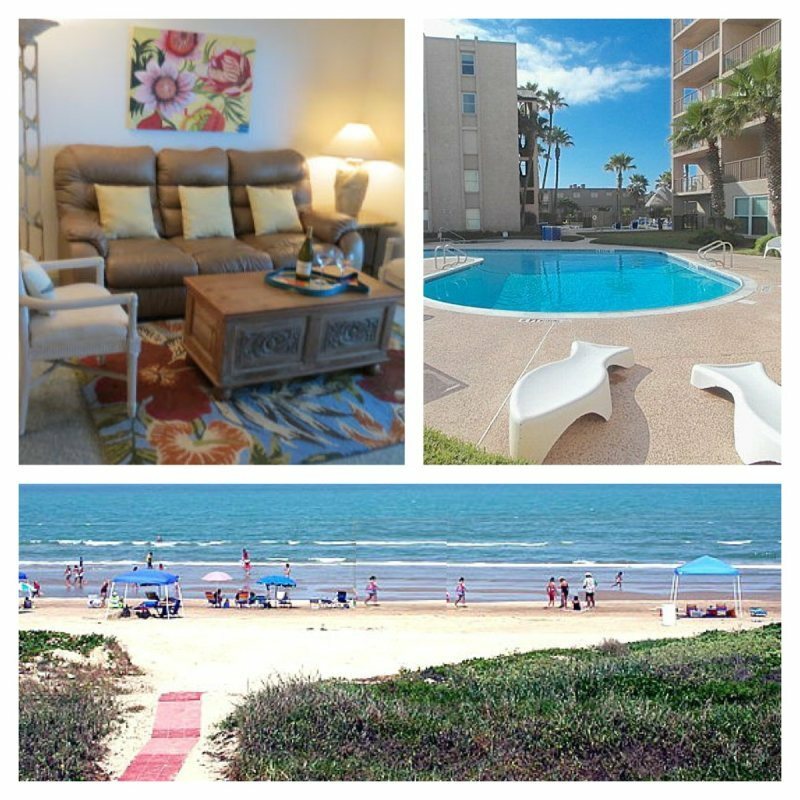 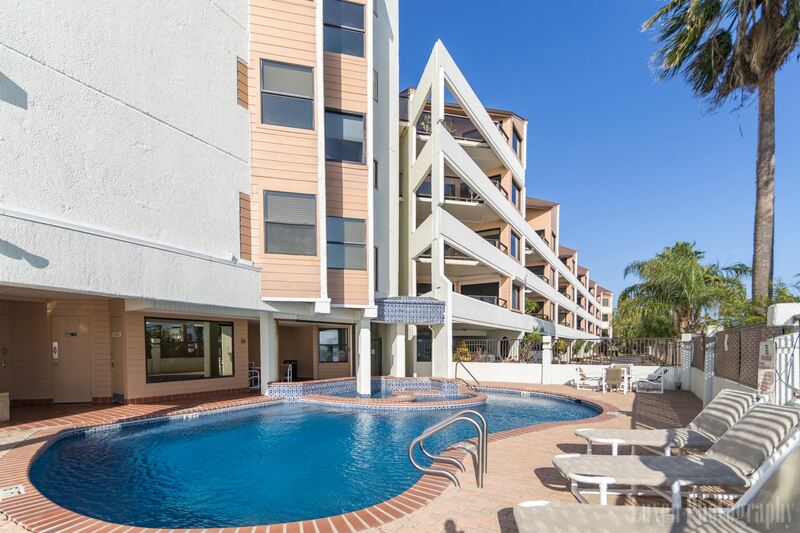 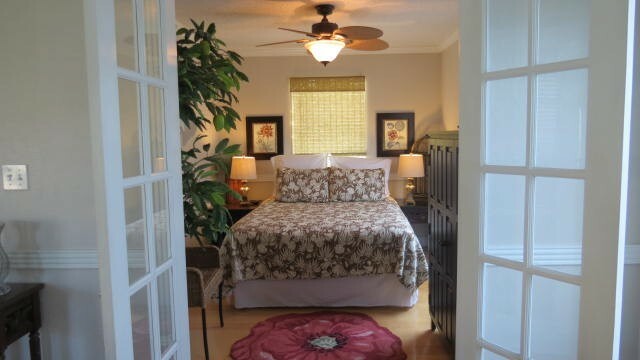 Gulf Sunrise is spacious Condo an..."
"I give Vacation Villas of South Padre Island an A+. 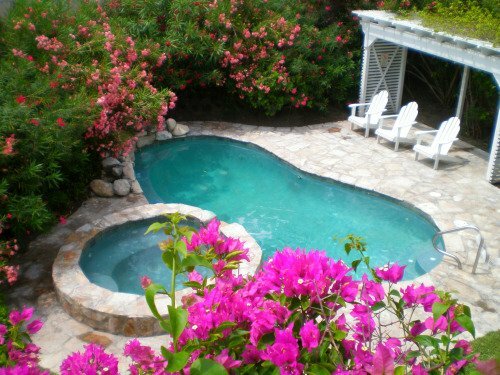 The hibiscus was amazing. 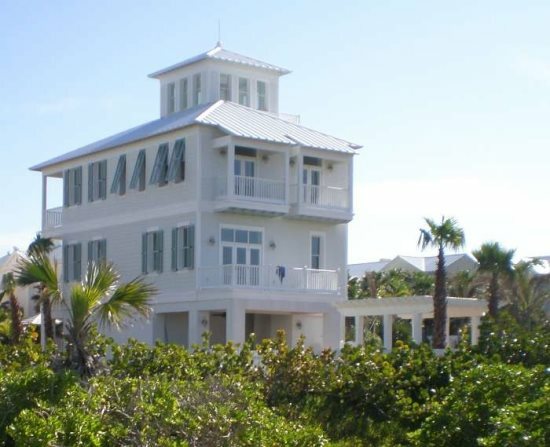 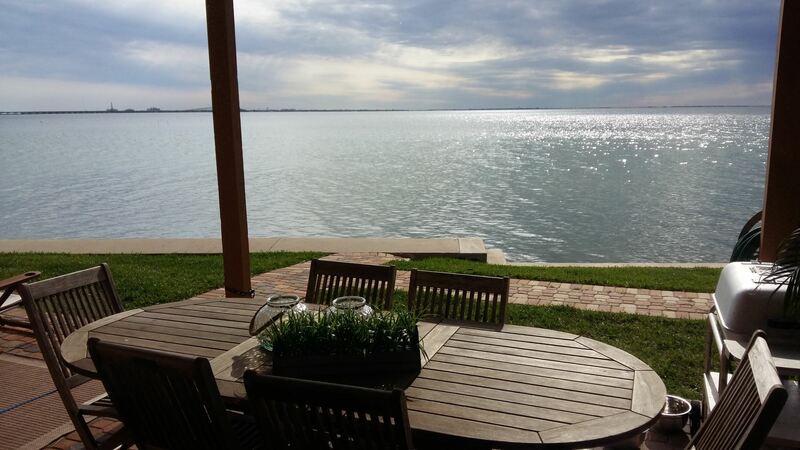 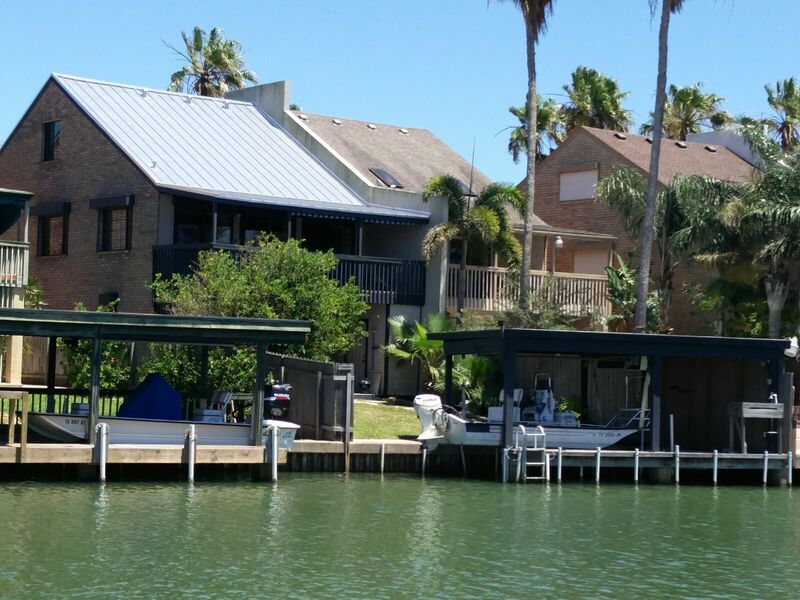 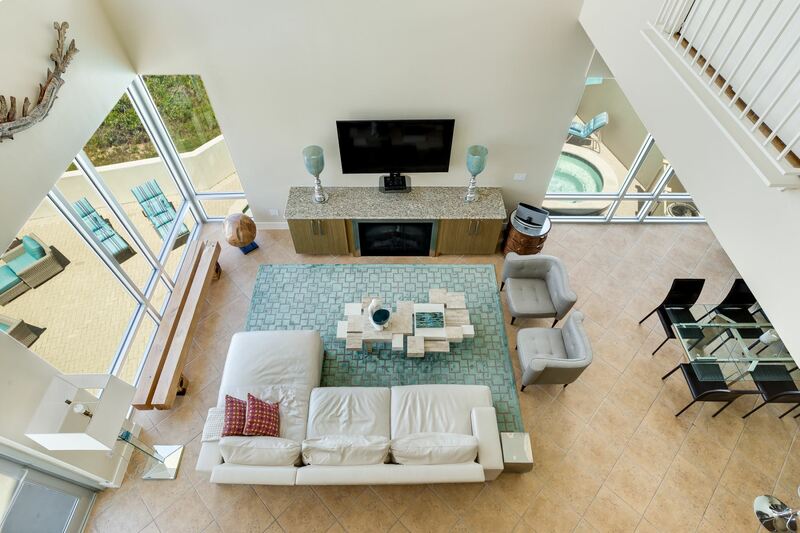 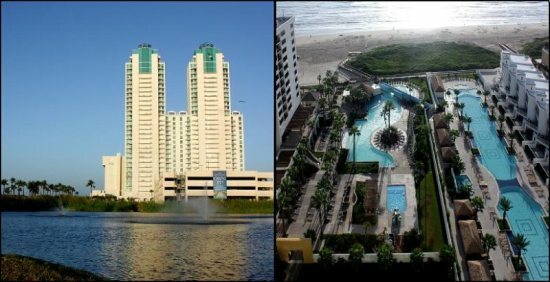 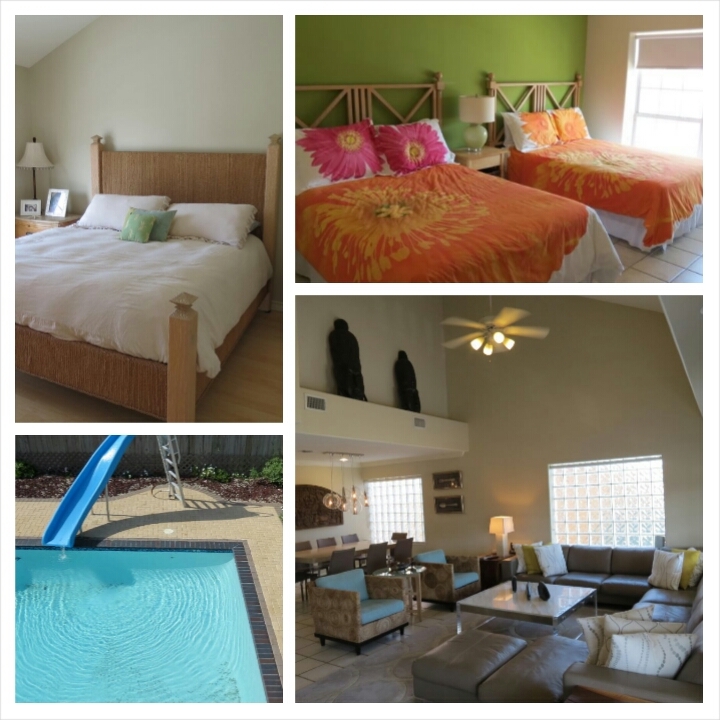 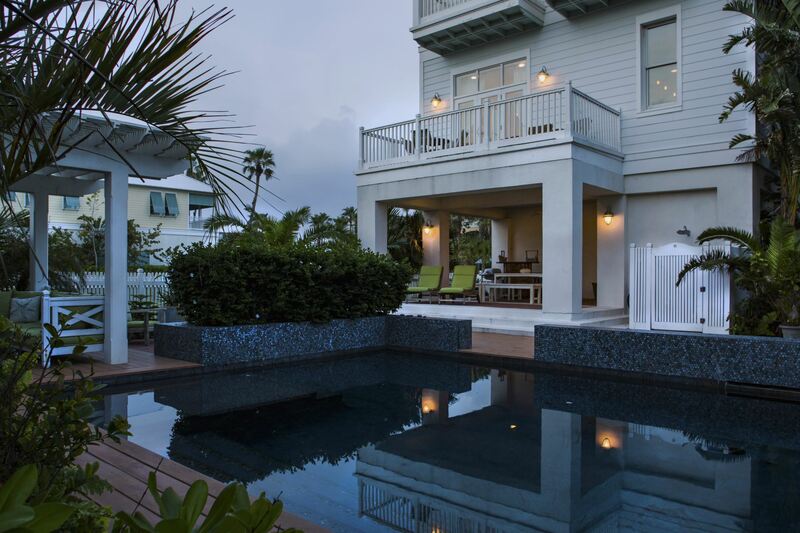 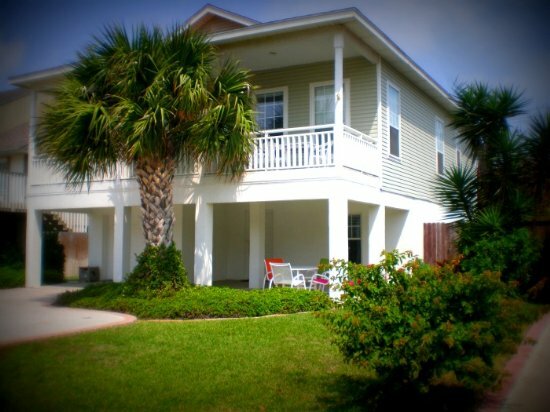 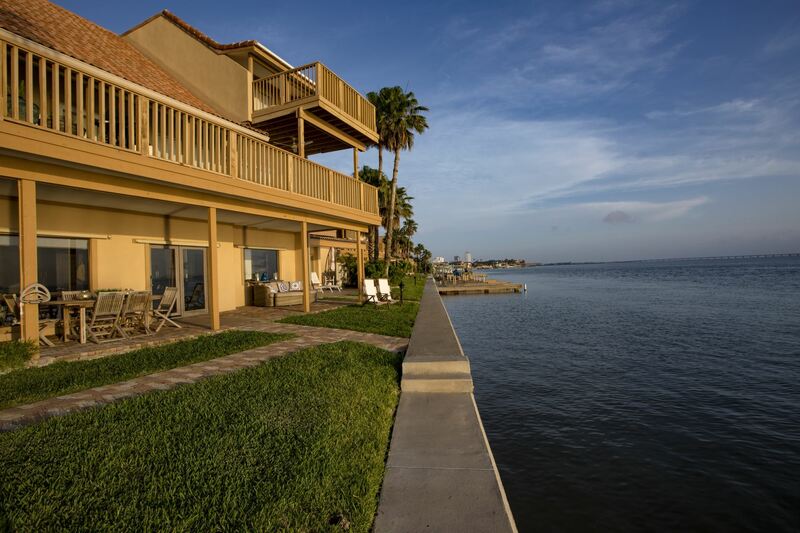 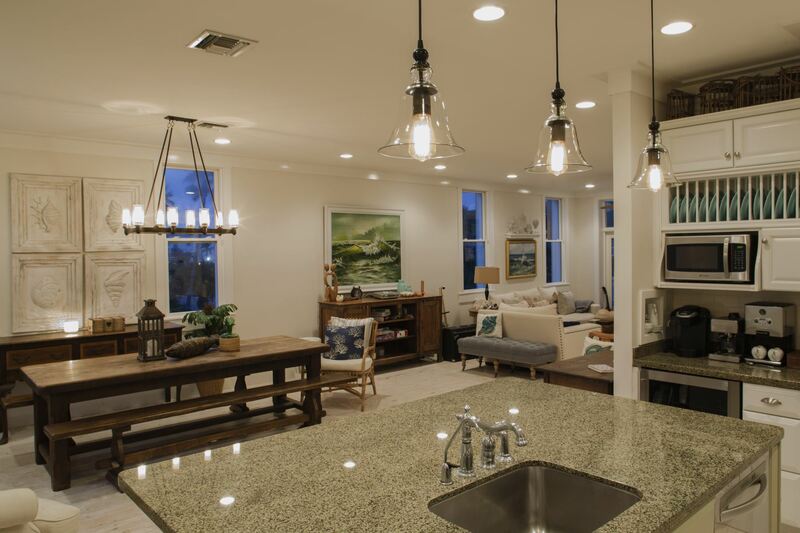 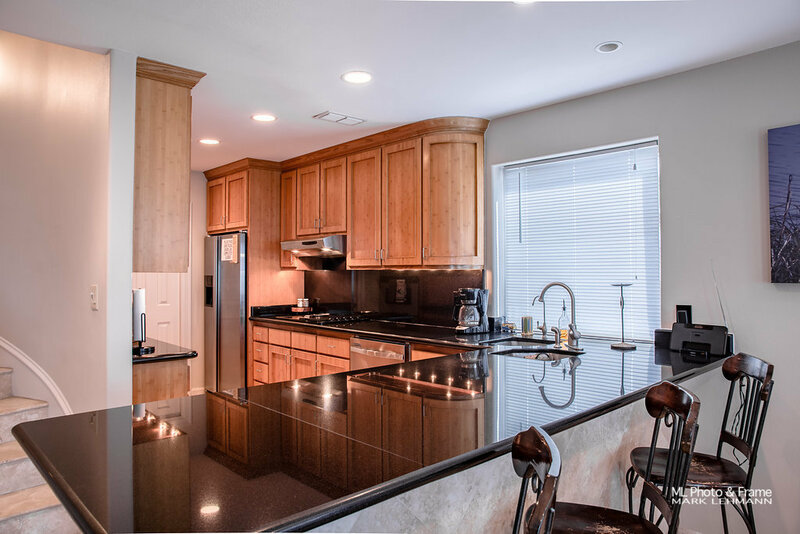 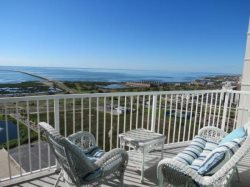 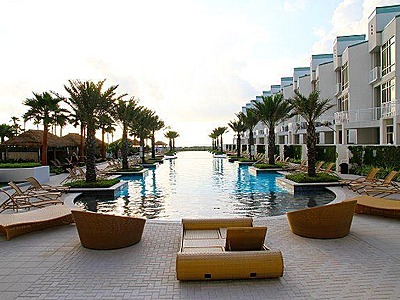 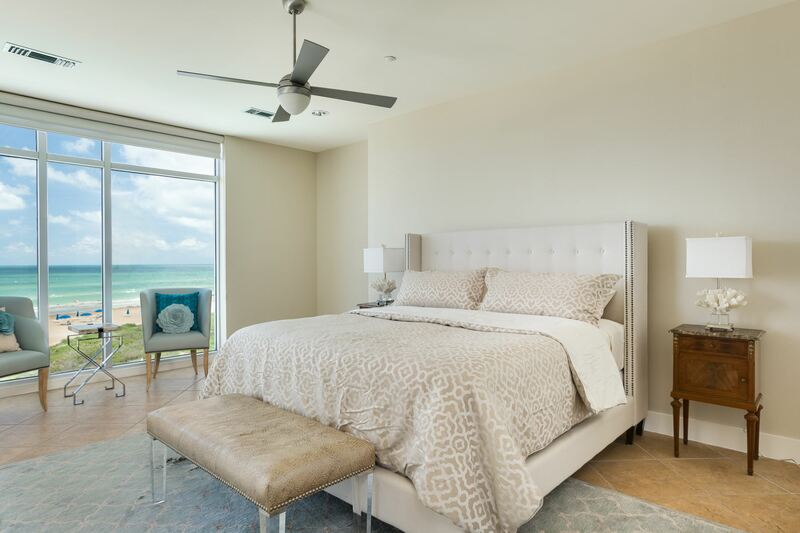 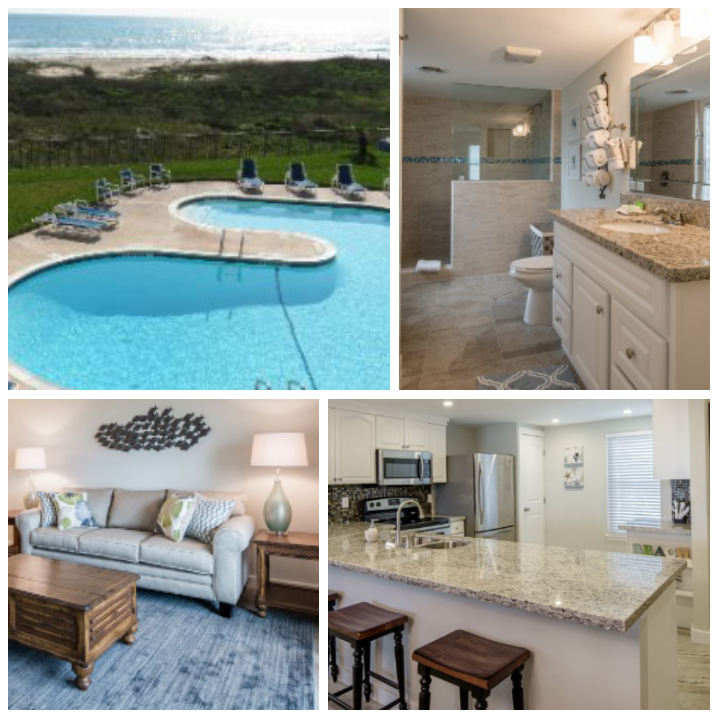 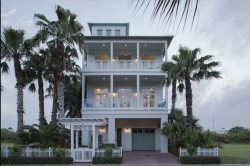 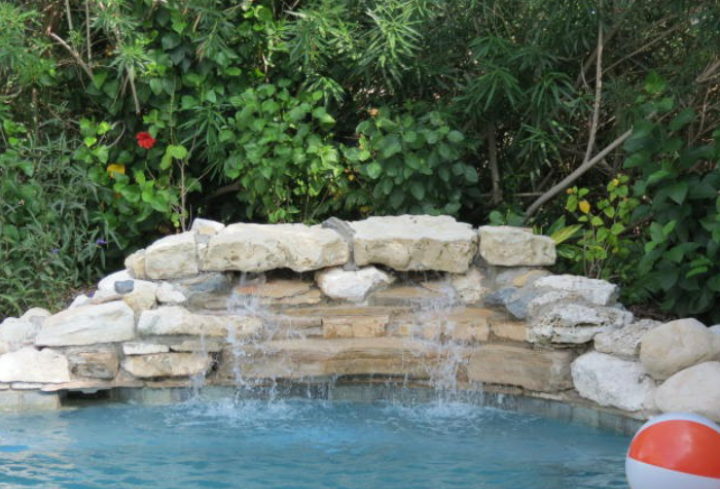 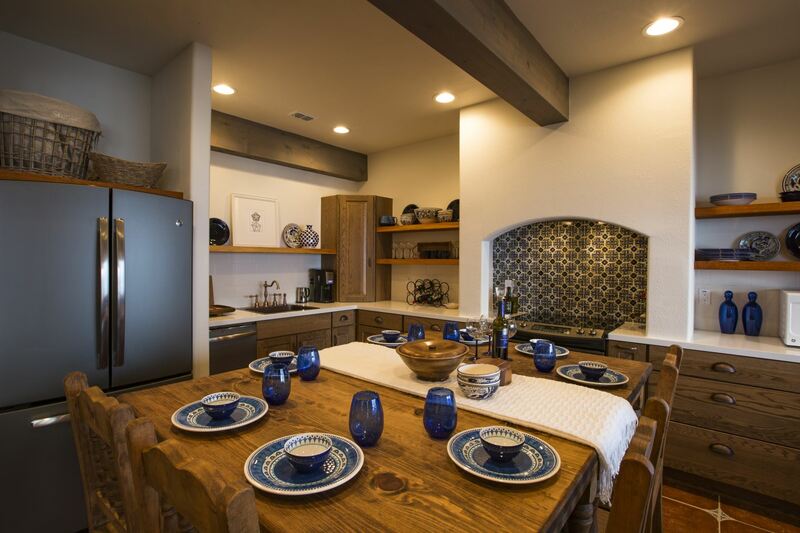 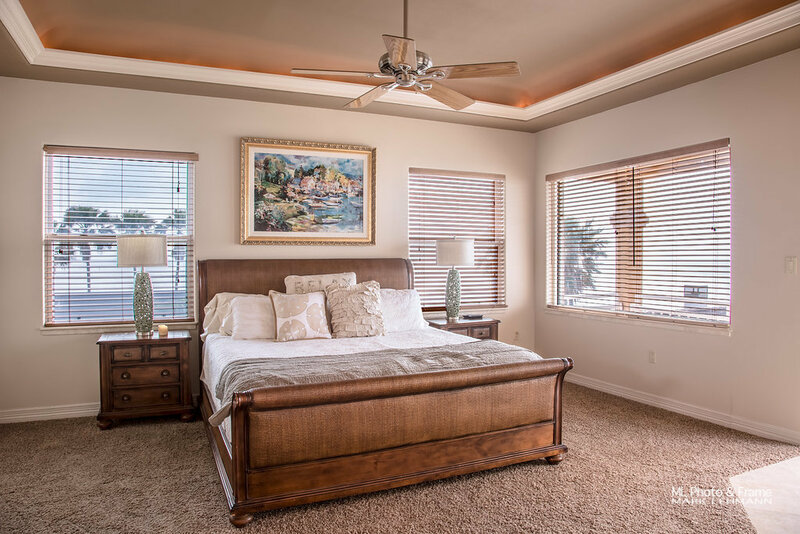 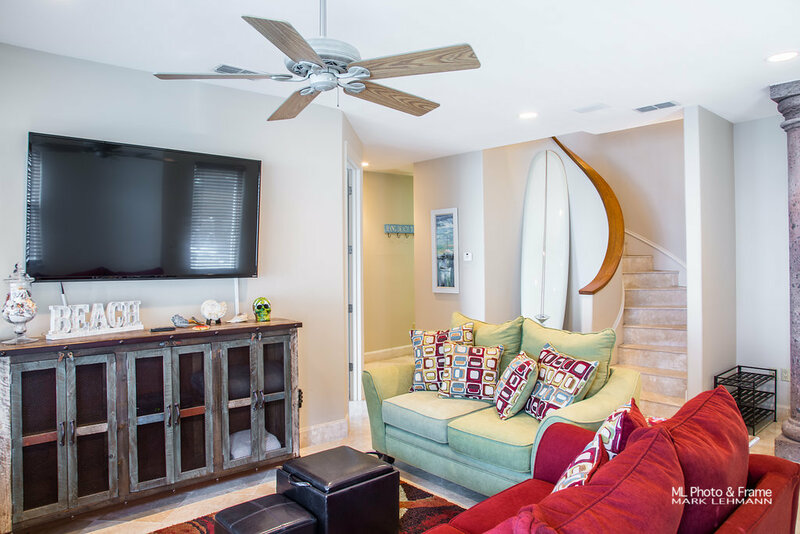 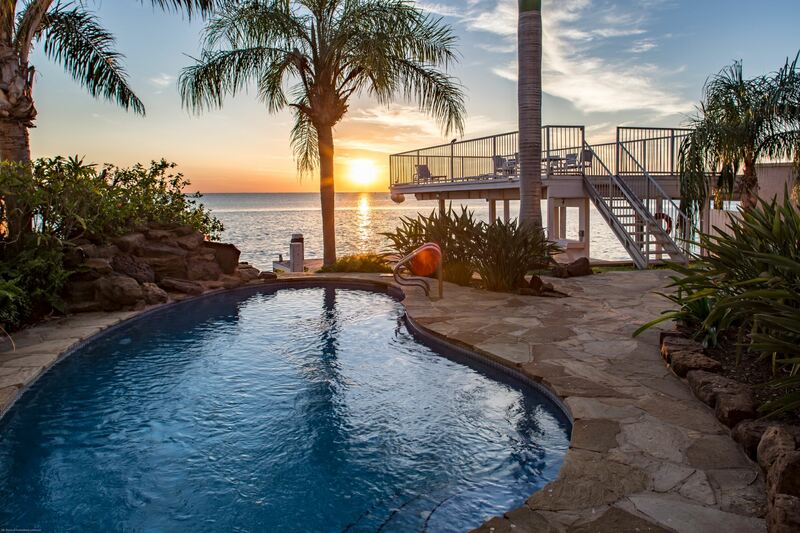 Whenever I go on vacation in Texas, I usually rent a va..."
"Great home great place great trip A run on the beach, a dip in the pool, a pedel around town, lunch on the bay, a dig in the book stor..."
"I loved staying with Vacation Villas of South Padre Island. 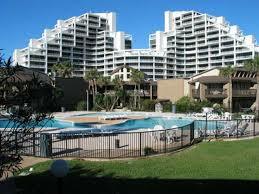 The beach was amazing in the summer! 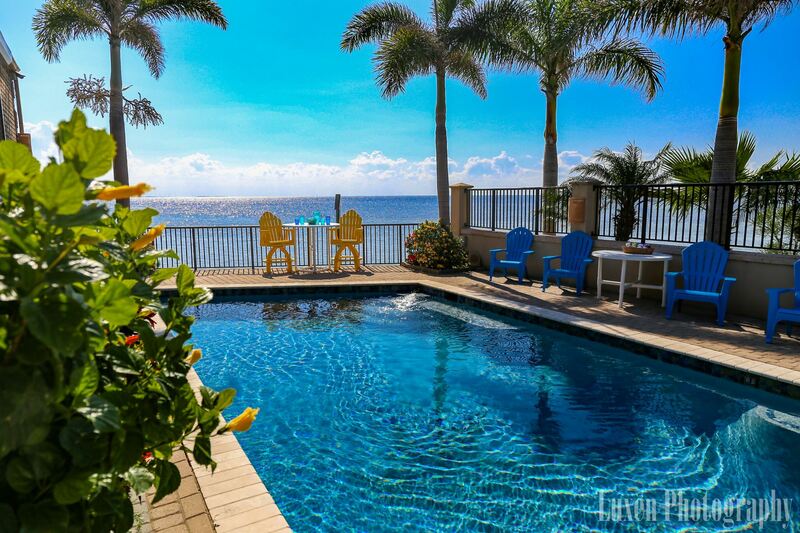 My family has already booked next ..."